To download a pdf, right click on the link and select "save as". We will keep helping you but we too need your support. 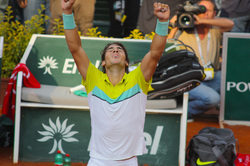 What will happen of Nadal in 2013?